Thank you to Disney/ABC for flying me to LA for this press event. 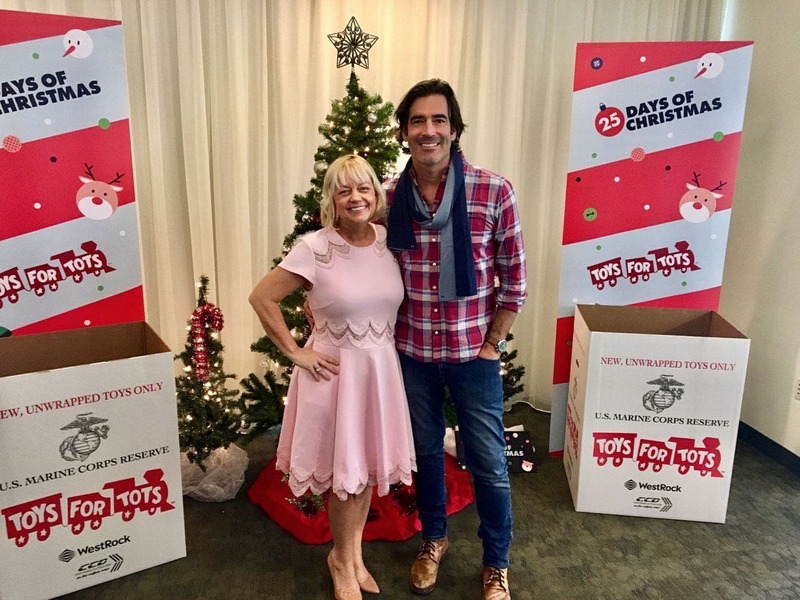 Carter Oosterhouse is a judge and the host of “The Great Christmas Light Fight.” You may remember him from many of his DIY shows across the networks. I have been a fan of his for some time now. Anyone who can make something beautiful from a pile of wood and screws is pretty impressive to me. 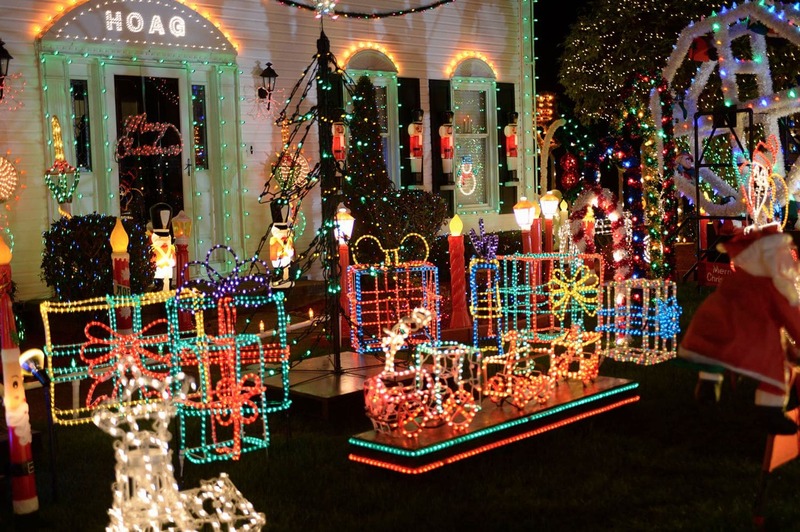 In this holiday special, he is putting his hammer and nails away and is taking us on a trip around the country to find the most amazing holiday light displays. Carter has been doing the show for a few seasons now and he told us that every year he is surprised by what he is seeing. I’m not usually a person who’s generally surprised by very many things, ’cause I’ve had the luxury of just working on so many shows. And, yeah, as a builder, I’ve seen a lot, but this show surprises me every time. Every time I go on it, I see something new and different and creative and unique, and that’s the best part about it. And like the heart of — the spirit of Christmas is there, so it’s kinda hard not to really, really get into it. Carter told us that now that the show has been aired for a few years he is starting to see that people are getting inspired by some of the earlier displays. In spite of this, each display is new and impressive. 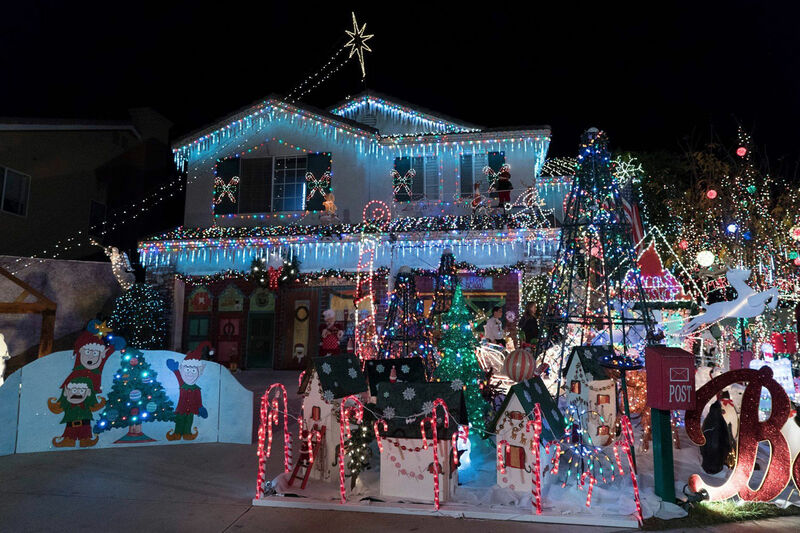 He mentioned that a lot of these homeowners have to work with their local utility companies to get extra large transformers so they have enough power for these remarkable displays. Some of the “heavyweights” were featured this week on the show. (Don’t worry if you missed it because it is available on demand). How does one prepare to be a host for a baking show? 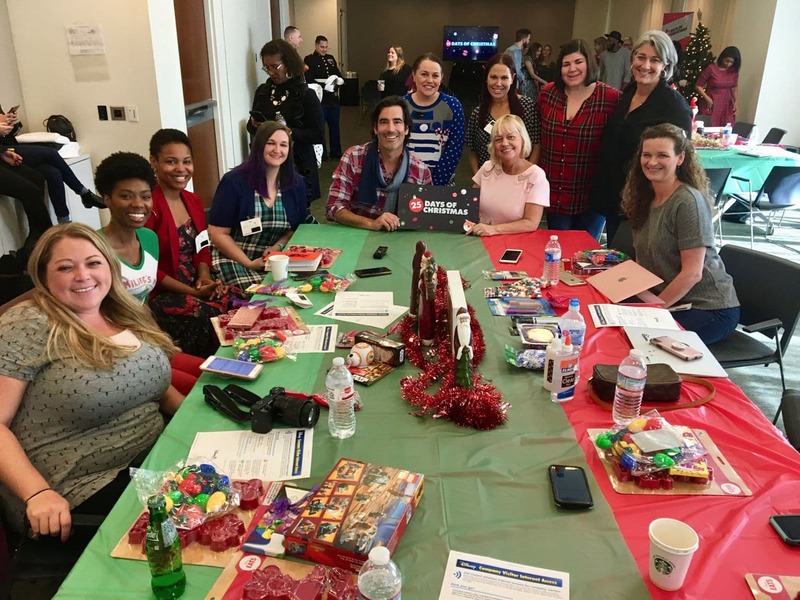 Sherry Yard, a judge on “The Great American Baking Show: Holiday Edition” told us she loses ten pounds first because she knows she is going gain about 15 pounds! If you aren’t familiar with The Great American Baking Show, it is based on the U.K. version that has taken the world by storm. I just finished watching season 6 of the show and I couldn’t be more excited to see America’s holiday version tonight! Sherry knows her baked goods, she has won awards and has hosted many baking competitions in her career. I have seen her over the years as a judge and I know she is the perfect person to judge such a bake-off! Sherry talked with us about the competition and how difficult it is to be a baker. Just like in sports, you have a good day and you have a bad day. And you can have the most incredible baker, and they can just have a bad day of baking or make one choice that’s different, because baking is a science. So, all you need is your time, your temperature to be off just 30 seconds and you could completely change your outcome. She says that “The Great American Baking Show” is one of the most civilized competitions she has been a part of. They give each contestant a kitchen to practice in and help them with converting measurements (the show is filmed in the famous white tent in London). She mentioned that they filmed the special in August, so it was warm outside, but by the end of filming it really felt like the holidays. 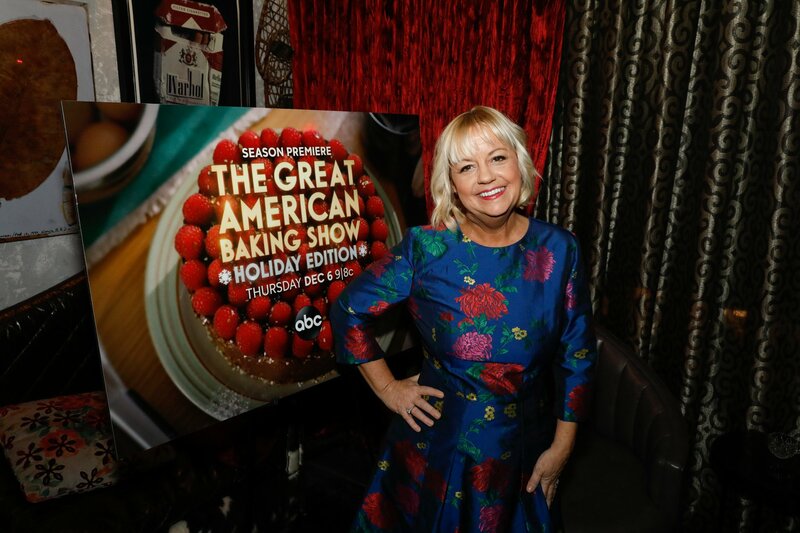 “The Great American Baking Show: Holiday Edition” premieres on Thursday, December 6 at 9|8c with a two-hour episode, and will also be available streaming and on-demand after the premiere. I hope you take some time this holiday season to watch one or both of these specials. I think you will immediately get into the holiday spirit if you aren’t already!